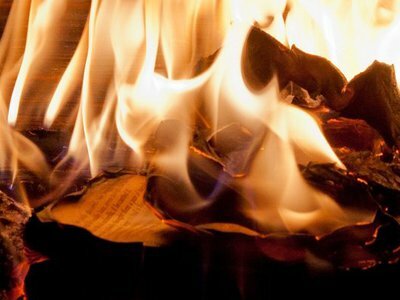 In April 1950, the US federal government raided the offices of Scientific American Magazine to destroy every printed issue, burning three thousand copies. The reason? The banned magazine contained an article, titled “The Hydrogen Bomb: II” written by Professor Hans Bethe, one of the country’s most prominent nuclear scientists, which had been deemed a threat to national security. 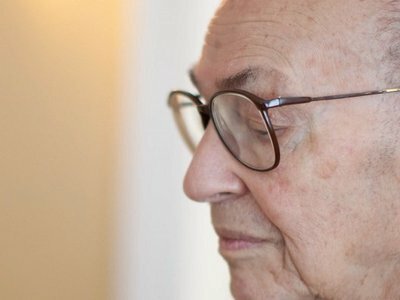 The Federal Bureau of Investigation file on famed artificial intelligence pioneer Marvin Minsky documents what appears to be a 1964 investigation into the wife of one of Minsky’s acquaintances, whom the Bureau suspected of being a Soviet spy. Though details are scarce and redactions heavy, the Massachusetts Institute of Technology professor does manage to add some fuel to an ancient Ivy League rivalry. 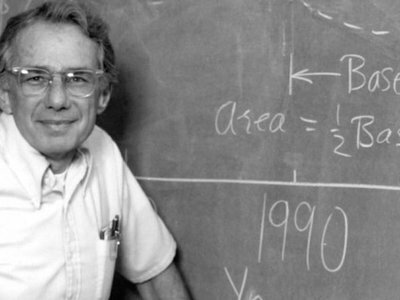 Though Arthur H. Rosenfeld would later rise to prominence as the “father of energy efficiency” for his role in creating new global standards for sustainable energy use in the ‘70s, the physicist’s FBI file is focused on a younger Rosenfeld being a high-profile target for Soviet spies. In addition to his coveted “Q” clearance guaranteeing a stash of nuclear secrets, Rosenfeld’s criticism of what he felt was extremism in defense of liberty - including an impassioned political debate that took place entirely on the margins of a table mat - had the Bureau wondering the extent to which Rosenfeld could be trusted at academic conferences held behind the Iron Curtain. 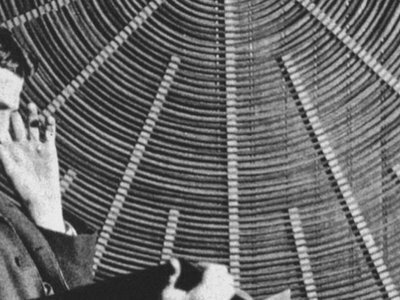 The Federal Bureau of Investigation has released an additional 64 pages of previously-processed material regarding the scientist Nikola Tesla, including a catalog of his papers seized by the U.S. government after his death in 1943.